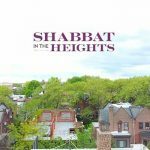 Two hundred and fifty young, Jewish professionals gathered in the Crown Heights neighborhood of Brooklyn, NY last week for a weekend dubbed Encounter: Crown Heights. 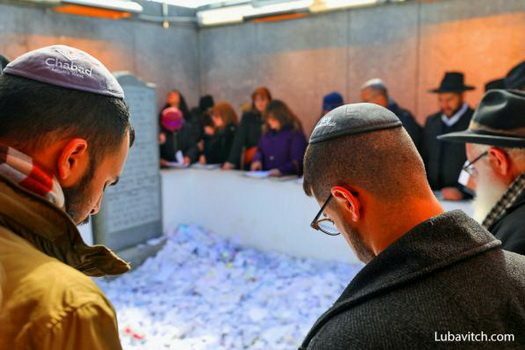 The mostly 20s and 30s crowd belong to Chabad Young Professional (CYP) chapters in forty-five cities across North America and Europe, including even Kiev, Ukraine. 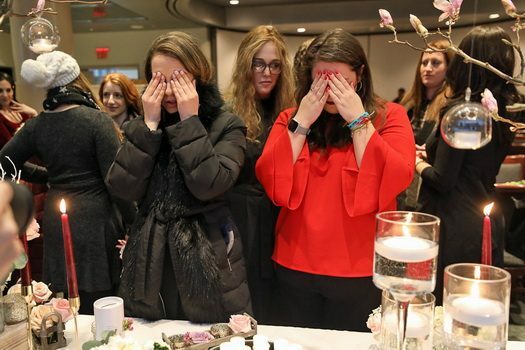 The three-day event was a chance to maximize on the social, professional and spiritual programming that local CYPs provide, while encountering the heartland of Chabad Headquarters. The visitors toured the neighborhood, tasted her food, met with leaders of global Chabad activities—as well as community members and entrepreneurs—and visited local institutions. 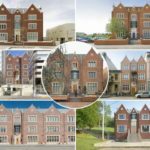 A highlight was touring the iconic 770 Eastern Parkway, visiting the Lubavitcher Rebbe’s office as well as home and resting place, and a spirited study session at Chabad’s world headquarters. 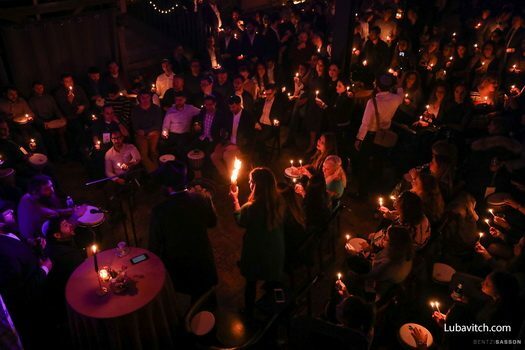 A Shabbat immersed in the atmosphere of this one-of-a-kind community, and filled with riveting talks on an eclectic mix of topics, culminated with a musical havdalah ceremony and party, where the young professionals mingled and met CYP leaders from around the world. “For me it was a Shabbat spent with my Chabad family from around the world, set on the backdrop of the warm embrace of an incredibly welcoming community,” was how one participant from Boston summed it up. This was the second annual CYP International Shabbaton.